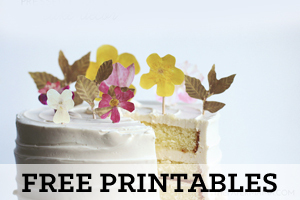 This month on the HP Create blog we were challenged to create 3 DIY’s that made us happy! I immediately thought of Pharrel’s Happy song. I know. It’s all over the place and REALLY get’s stuck in your head, but I can’t help it. It makes me happy. It also makes my kiddo dance (that always makes me happy). SO, I created a printable using some of the songs lyrics and ironed them onto this tea towel. It’s so quick to make. How lovely would this gift be for Mother’s Day? 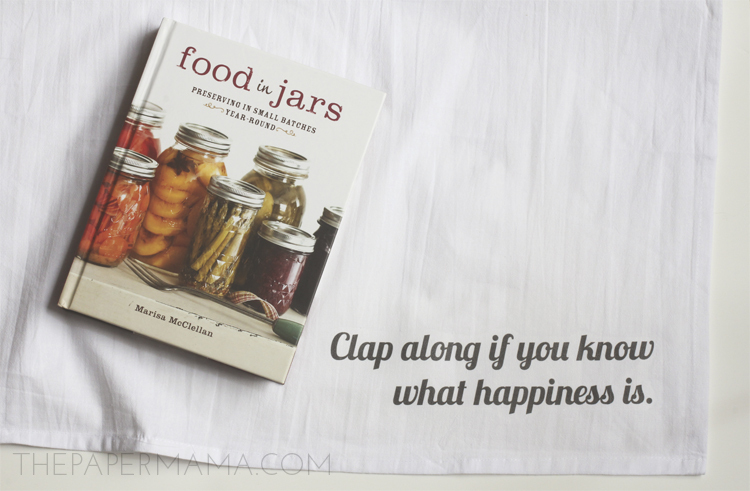 If your mom is into cooking…. Hee. 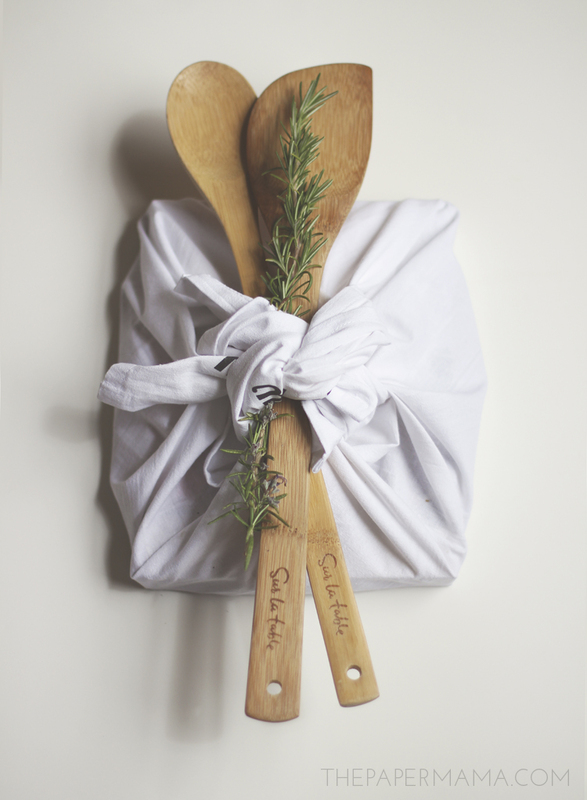 I wrapped a favorite cookbook up in the towel and tied on some wooden spoons and rosemary! 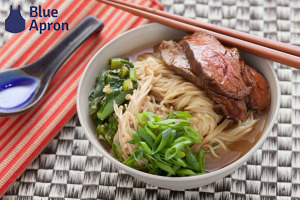 It’s so quick to make. 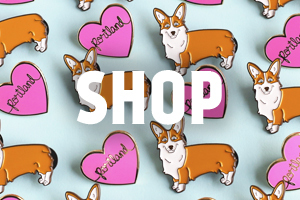 If you’d like to make this for yourself, or a friend, head on over to my post on HP Create! 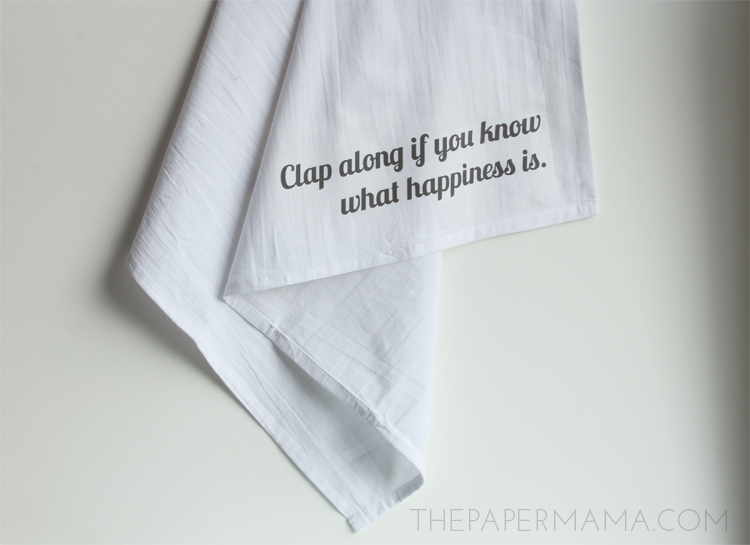 The Happy Tea Towel post comes with the printable to make your tea towel. I’m a paid contributor for the HP Create site.